We have grown from a handful of friends at the bank to over 100 members across the Midlands. 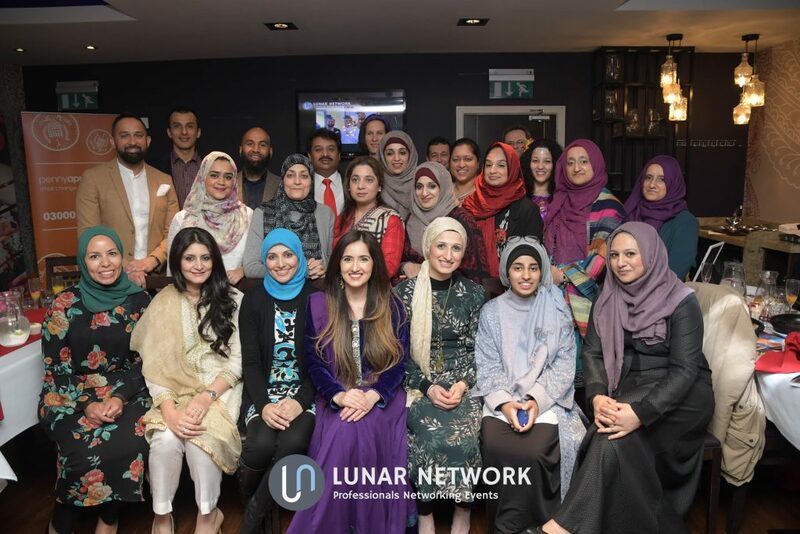 Lunar Network started off as a group of 60 members from the Bank in Birmingham and soon expanded to attract over 100 more members externally. 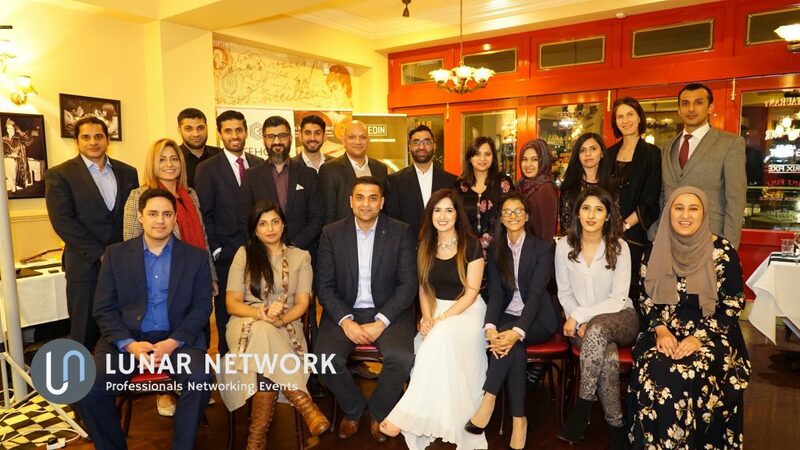 In a matter of months, we are now a strong platform in Birmingham promoting Networking, Career and Personal Development for Professionals, Business Owners & Entrepreneurs. For Professionals this is a great platform to raise your profile outside of your workplace, build on your networking skills and confidence, as well as meet new people outside of your usual circle. Especially with the increase in Young Professionals now relocating and working in Birmingham. Business owners benefit from connecting with other businesses, keeping up to date with what is happening within the local community, meeting people who may be ahead in their business achievements and learning from them. We are lucky to be supported by inspirational leaders in the community who speak at our events, this is a great opportunity to ask them questions and to learn from their strategies. This is a fantastic platform for growth. We hold regular events, some are sector specific and others are general networking events to bring all of our groups together. See our events pages to join our next events. This is a Membership Network, Lunar Network members enjoy FREE unlimited access to participate in all of our events. *We are regularly seeking inspirational speakers to present at our events on topics which would be useful for both personal development, and in the workplace. If you would like to take part please contact us.